Ana Interventional Pvt. 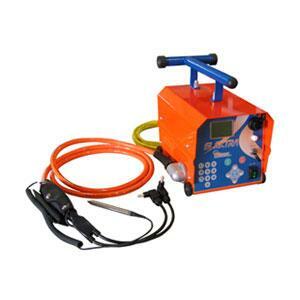 Ltd. ANA INTERVENTIONAL, head quartered in Delhi, is a leading manufacturer on PAN India basis. We have state-of-the-art manufacturing plants with a expectation exceeding team of professionals. The company has been relentless in its commitment for quality and service since 2012. With our constant endeavour and continuous efforts, we work towards highest level of customer satisfaction.We offer PE Piping Projects Services, Telecom projects, drinking water projects, gas projects etc. We dedicated and devoted to achieve the highest limits of client satisfaction, we have expanded our business horizons from a manufacturer, to service providers engaged in offering turnkey projects, consultancy services in the field of pipe and fittings for meeting the demands of flow Control. A pioneer in developing and manufacturing of HDPE Pipes , MDPE Pipes , HDPE PLB DUCT , Compression Fittings , DWC Pipes and HDPE Pipe Jointing Machine. A leader in the industry, we are a hub of formulation and product evolution. Holding on the traditional principles and revolutionizing machinery, we let our work speak for us. Our ironclad quality checking functionality at every stage of production, ensuring premium production providing maximum customer satisfaction. We believe in making life easier and comfortable with our network representatives, available to guide you 24/7. With our smart plumbing, drainage and sanitary products, we have made a valuable place in our customers heart and minds. Our team truly rely on the fact that, “Will is mightier than the Challenge”. This is the tale of a team, deep routed with ability and potentiality to succeed. From a very modest. A story of grit and perseverance. Coming from a very humble background, Mr. Gyan Solanki bring this firm in existence in 2012. With a small team of dedicated professionals we stated the journey, but with our continuous efforts, we became by and large in all aspects. Being an ace in the industry, innovation and quality is the very pillars of our success story. Why Us? Aa a finest pipe manufacturing firm in the industry, we keep on enhancing our products quality using the latest technology to suit our customer’s requirements better. ANA INTERVENTIONAL also leverage local and worldwide expertise in the industry, has helped provide more competent products at the best possible prices for our end customer, on a continuous basis. 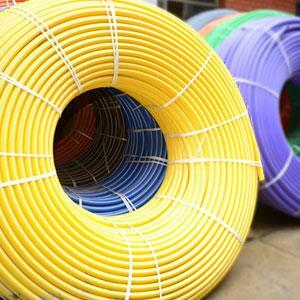 We take pride in offering complete HDPE Pipes solutions under one roof to our clients. Vision ANA INTERVENTIONAL is consistently investing efforts and resources for the improvement of its processes and technology. With our superior infrastructure facilities and professional Industrial workforce, we are successfully delivering integrated solutions with greater focus and clarity to our clients. It is our commitment towards maintaining quality that we have been procuring our range from reliable vendors spread across the Nation. We are providing Superior service to our clients. Mission With a mission of becoming a 1 billion USD company in the near future. ANA INTERVENTIONAL are continuously increasing our product offering and production capacity. We believe to stay ahead in the vibrant changing economy to provide you the most consistent and prompt quality services. Our aim is not only to provide Project solutions but also to enhance and timely up gradating of our knowledge to deliver latest in the industry. 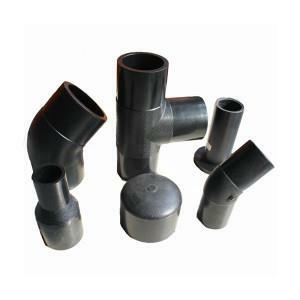 High Density Polyethylene Pipes (As per IS 4984) Range: Size- From 20 mm to 315 mm(Nominal Outside Dia.) Variety: PN 2.5, PN 4, PN 6, PN 8, PN 10, PN 12.5 & PN 16. 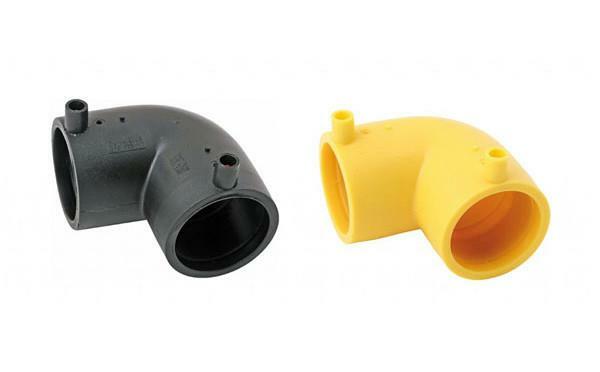 Features and Specifications: Manufactured from virgin pipe grade raw materials (PE 63, PE80, PE 100). Excellent corrosion and chemical resistance. Inert to most acidic and alkaline solutions. High floow characteristics. Light in Weight. Easy to handle & transport. Excellent flexibility combined with strength Good abrasion resistance. Smooth inner walls minimises frictional losses. Safe for potable water supply. Applications: Waste Water Treated Water Irrigation Sewer Slurry Lines Chemical Applications Paper Mills Sugar Mills Breweries Distilleries Residential Colonies Housing Societies Farm Houses Jal Boards Corporations E.T.P. W.T.P. 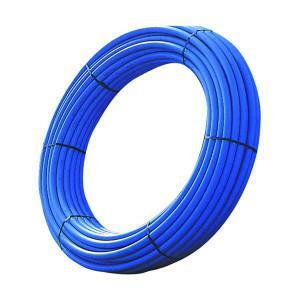 Note: All the specifications provided for HDPE pipes are as per IS 4984, under Bureau of Indian Standards . ANA INTERVENTIONAL, head quartered in Delhi, is a leading manufacturer on PAN India basis. We have state-of-the-art manufacturing plants with a expectation exceeding team of professionals. The company has been relentless in its commitment for quality and service since 2012. With our constant endeavour and continuous efforts, we work towards highest level of customer satisfaction.We offer PE Piping Projects Services, Telecom projects, drinking water projects, gas projects etc. We dedicated and devoted to achieve the highest limits of client satisfaction, we have expanded our business horizons from a manufacturer, to service providers engaged in offering turnkey projects, consultancy services in the field of pipe and fittings for meeting the demands of flow Control. 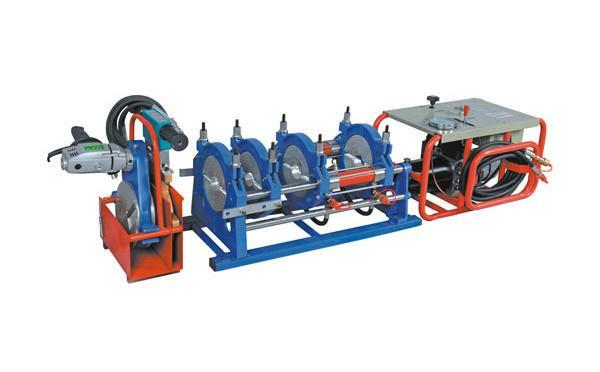 A pioneer in developing and manufacturing of HDPE Pipes , MDPE Pipes , HDPE PLB DUCT , Compression Fittings , DWC Pipes and HDPE Pipe Jointing Machine. A leader in the industry, we are a hub of formulation and product evolution. Holding on the traditional principles and revolutionizing machinery, we let our work speak for us. Our ironclad quality checking functionality at every stage of production, ensuring premium production providing maximum customer satisfaction. We believe in making life easier and comfortable with our network representatives, available to guide you 24/7. With our smart plumbing, drainage and sanitary products, we have made a valuable place in our customers heart and minds. Our team truly rely on the fact that, “Will is mightier than the Challenge”. This is the tale of a team, deep routed with ability and potentiality to succeed. From a very modest. A story of grit and perseverance. Coming from a very humble background, Mr. Gyan Solanki bring this firm in existence in 2012. With a small team of dedicated professionals we stated the journey, but with our continuous efforts, we became by and large in all aspects. Being an ace in the industry, innovation and quality is the very pillars of our success story. Why Us? Aa a finest pipe manufacturing firm in the industry, we keep on enhancing our products quality using the latest technology to suit our customer’s requirements better. ANA INTERVENTIONAL also leverage local and worldwide expertise in the industry, has helped provide more competent products at the best possible prices for our end customer, on a continuous basis. 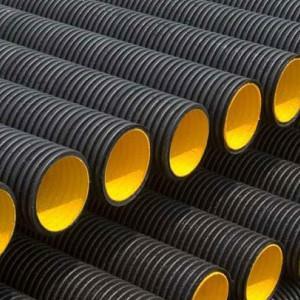 We take pride in offering complete HDPE Pipes solutions under one roof to our clients. Vision ANA INTERVENTIONAL is consistently investing efforts and resources for the improvement of its processes and technology. With our superior infrastructure facilities and professional Industrial workforce, we are successfully delivering integrated solutions with greater focus and clarity to our clients. It is our commitment towards maintaining quality that we have been procuring our range from reliable vendors spread across the Nation. We are providing Superior service to our clients. Mission With a mission of becoming a 1 billion USD company in the near future. ANA INTERVENTIONAL are continuously increasing our product offering and production capacity. We believe to stay ahead in the vibrant changing economy to provide you the most consistent and prompt quality services. Our aim is not only to provide Project solutions but also to enhance and timely up gradating of our knowledge to deliver latest in the industry. 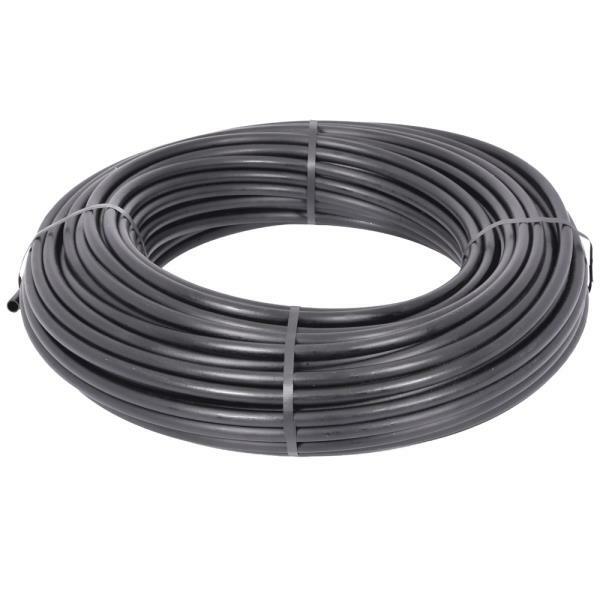 High Density Polyethylene Pipes (As per IS 4984) Range: Size- From 20 mm to 315 mm(Nominal Outside Dia.) Variety: PN 2.5, PN 4, PN 6, PN 8, PN 10, PN 12.5 & PN 16. 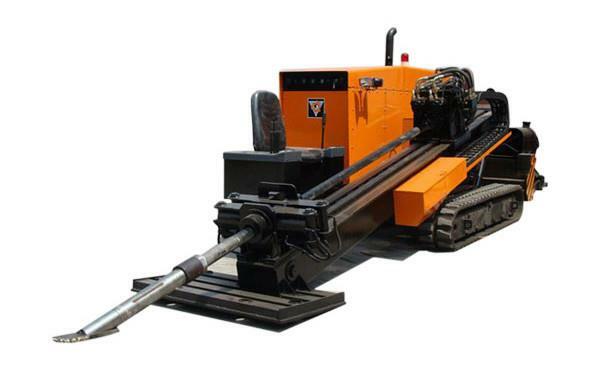 Features and Specifications: Manufactured from virgin pipe grade raw materials (PE 63, PE80, PE 100). Excellent corrosion and chemical resistance. Inert to most acidic and alkaline solutions. High floow characteristics. Light in Weight. Easy to handle & transport. Excellent flexibility combined with strength Good abrasion resistance. Smooth inner walls minimises frictional losses. Safe for potable water supply. Applications: Waste Water Treated Water Irrigation Sewer Slurry Lines Chemical Applications Paper Mills Sugar Mills Breweries Distilleries Residential Colonies Housing Societies Farm Houses Jal Boards Corporations E.T.P. W.T.P. 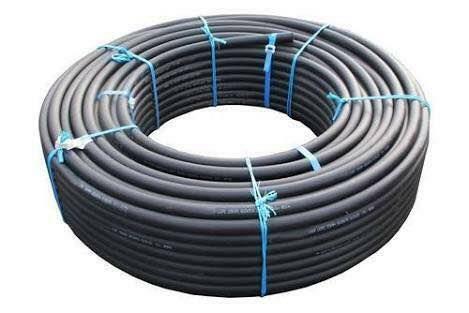 Note: All the specifications provided for HDPE pipes are as per IS 4984, under Bureau of Indian Standards .